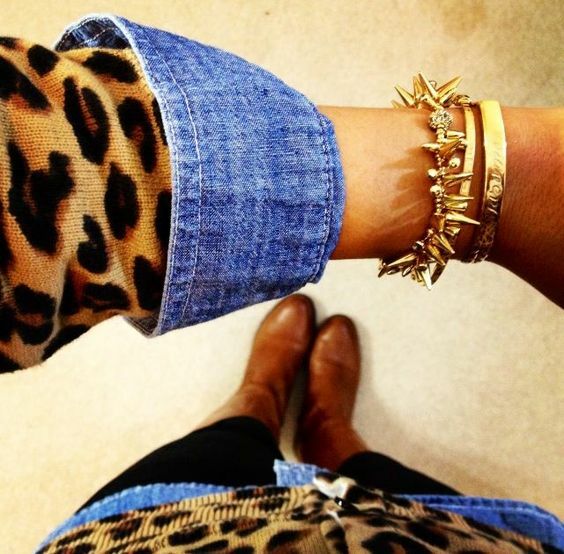 Chambray has been a focus in fashion for years, being worn for daily tasks to a becoming runway essential. 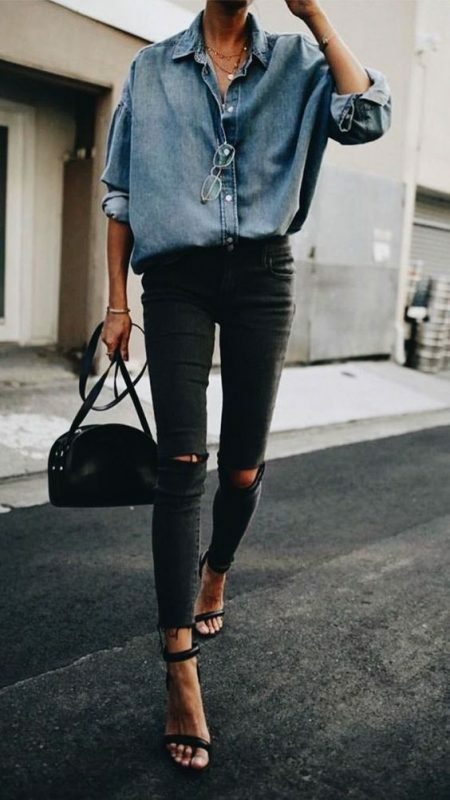 Recently, the light weight denim has plunged into the scene taking the fashion world by storm, with its ability to adapt to casual and formal styles. It is an easily styled piece with plenty of room for personal variation and definitely a wardrobe necessity that everyone must own. Whether it’s used for layering or wrapped around your waist the chambray shirt makes any outfit simply and effortlessly stylish. 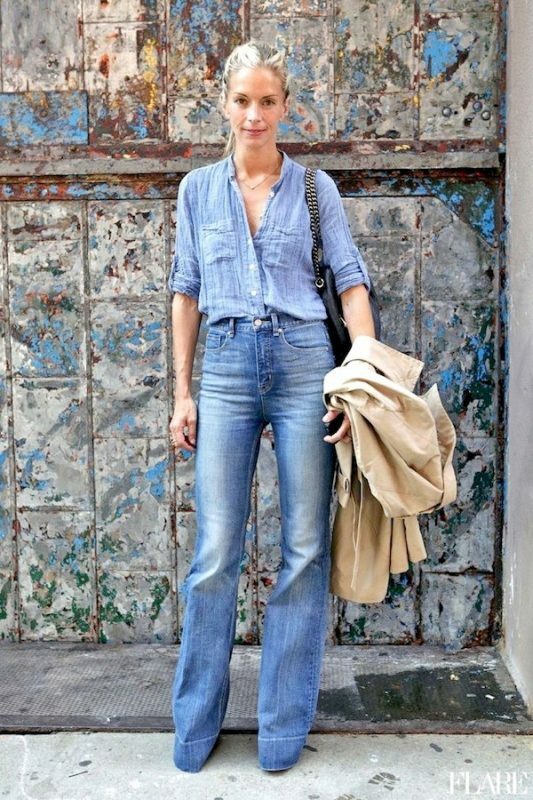 This entry was posted in Denim and tagged boyfriendshirt, chambray, denim, denimshirts, hipster, streetwear, style.